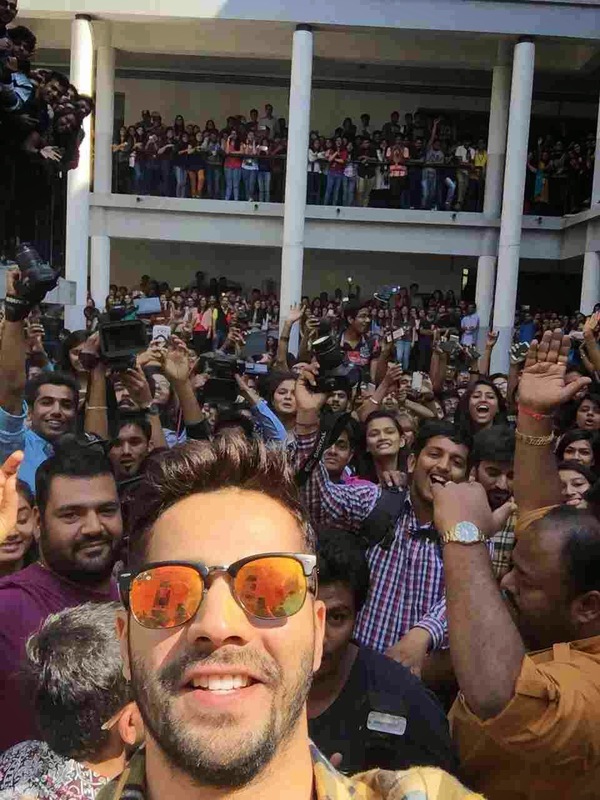 Varun Dhawan visited the land of Gujarati's Ahmedabad recently for promotions of his upcoming film Badlapur. 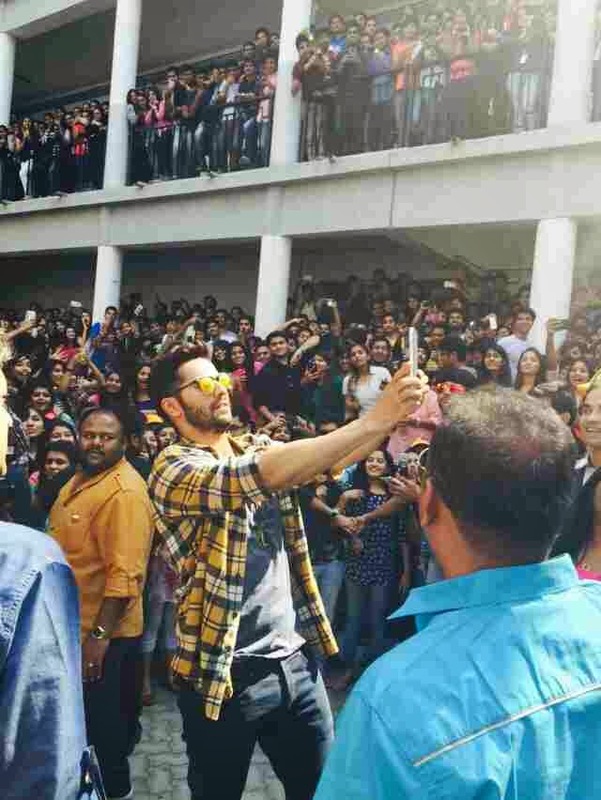 Varun visited the HL college of Ahmedabad . 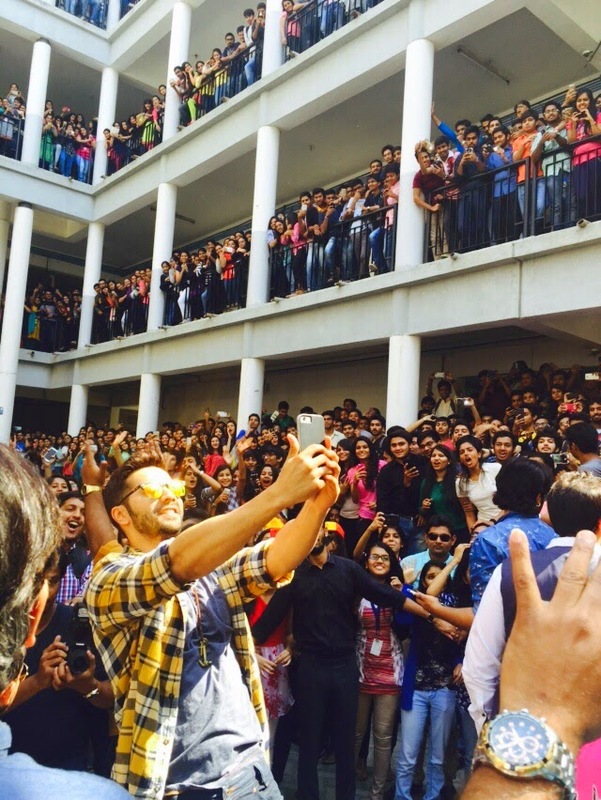 There he interacted with the college student and the actor was cheered by hundreds of fan. He also swept off his fans by proposing a slow dancing with a few girls. 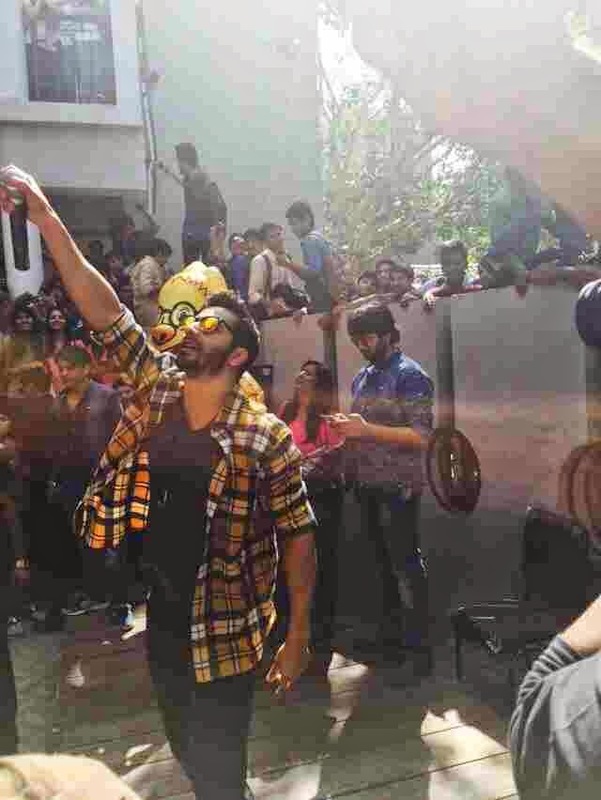 Well, Varun is known to quite a charmer and he completely lives up to his name.